Located on the corner of Fourth and Carpenter streets, just a few blocks from both Memorial Medical Center and St. John's Hospital in Springfield, Illinois, the SIU Center for Family Medicine Clinic is 60,000 square feet with 48 exam rooms, four procedure rooms, four behavioral health integration rooms, and an additional nine acute care rooms, six sub specialty rooms and a group visit room. 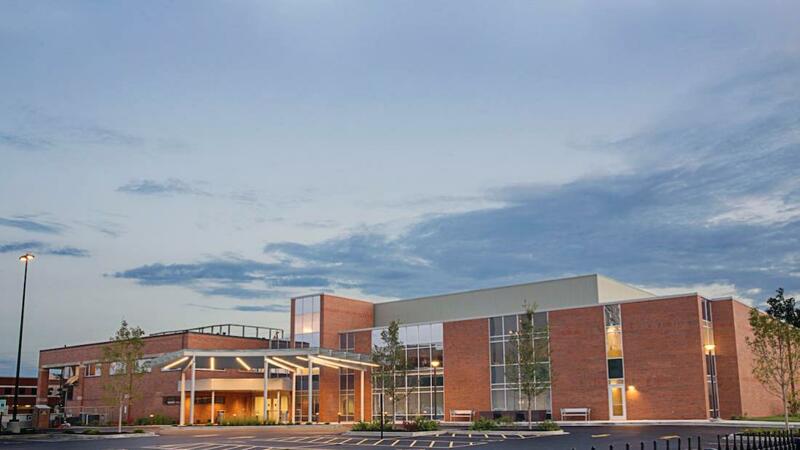 The center has 20 physician faculty, 30 residents and more than 100 staff. Additionally, the team includes medical legal partnership, care coordination, community health workers, behavioral health, diabetic educators and pharmacists. The center is a certified Patient-Centered Medical Home.